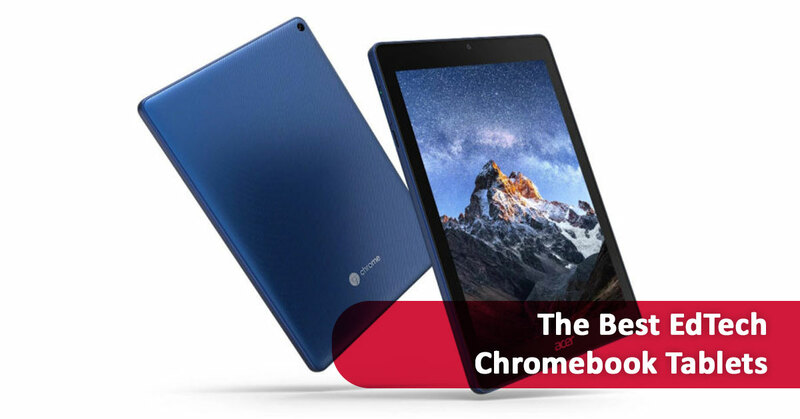 The Chrome OS tablet is an interesting hybrid of two technologies which burst onto the tech scene in 2018. Finding an immediate affinity in education technology, or EdTech, Chromebook tablets offer the best of both worlds: portability, ease of use, and useful applications for learning. Currently, only three models exist on the market. 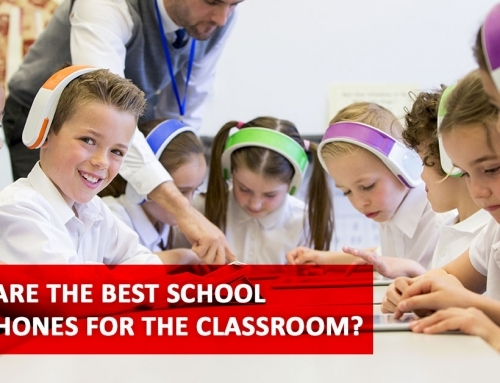 Of those, two specifically focus on their applications in EdTech: The Acer Chromebook Tab 10, and the Asus Chromebook Tablet CT100. 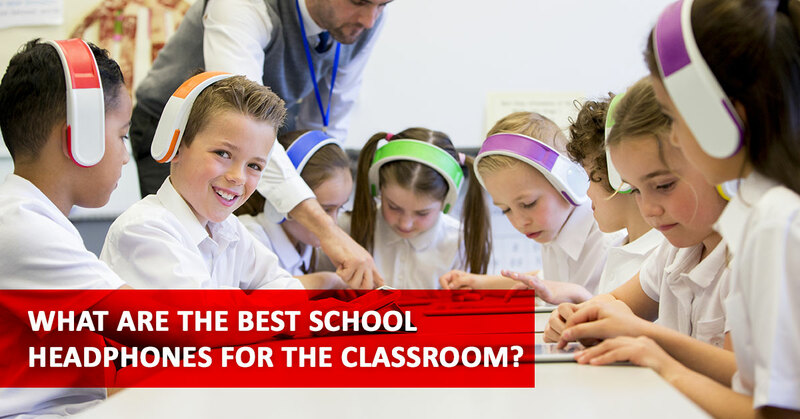 We’ve combined facts and third-party reviews to provide a clear overview of these two products and how they can benefit a classroom. The Acer Chromebook Tab 10 was the first Chrome OS tablets to hit the market in 2018 and initial reviews indicate that it’s a dream come true for students. Lightweight, fast, and with the battery life to last an entire school day, the Tab 10 is easy to use as it is slick. Additionally, Acer helpfully included a number of exclusive educational apps as well as resources to find apps to assist students in the classroom. Price: Selling between $325 and $400, the Tab 10 competes with other Chromebooks in power and price point. Size: The Tab 10 is less than ½ inch thick, and weighs just over a pound, making it portable and easy. Graphics: With a phenomenal resolution of 2048×1536, it offers better graphics than most laptops. A bit slow with intense use: PCMag reports that the underpowered Rockchip CPU struggles to perform when under pressure to run intense or multiple programs. 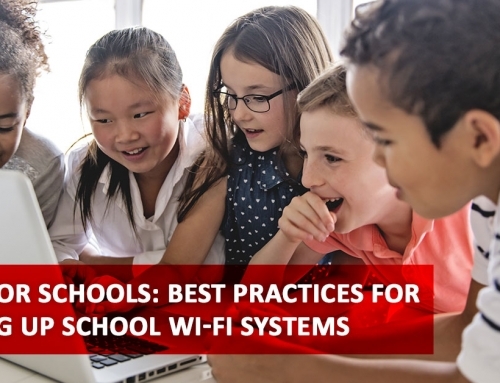 Possible battery life issues: When tested by EdTech reviewers, the battery life lasted 7 hours and 45 minutes with Wi-Fi and continuous video playback. This dropped to just under 7 hours when tested for light gaming capabilities. Poor Sound: Most reviews have found the speakers lacking in volume and strength. The Chromebook Tab 10 was designed for general use by students and Acer initially marketed the Tab 10 only to schools. It is groundbreaking technology in its own right. 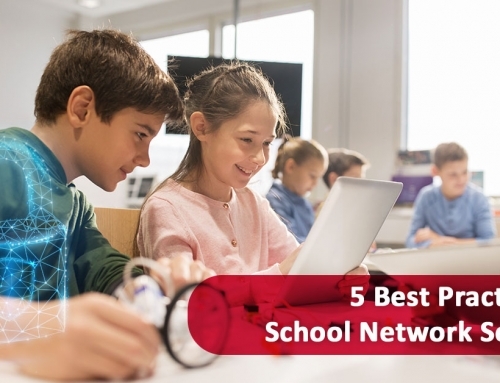 However, schools or students who need specialized or more powerful digital capabilities should stick with a laptop or Chromebook. The Asus Chromebook Tablet CT100 is the latest addition to the new breed of tablets and a direct competitor of the Tab 10. Announced in January 2019, it includes near identical hardware as the Tab 10 plus a few extra perks. Specifically, Asus advertises more thorough testing in acknowledgment that devices face difficult lives in the hands of students. All of the above advantages: The CT100 uses the same hardware, albeit worded slightly differently. Durability: Asus advertises “military-grade durability” to ensure that the CT100 can withstand harsh environmental conditions. A rubberized chassis provides shock and crack protection when it gets dropped. All of the above disadvantages: Although Asus has only announced the CT100, the same general disadvantages as the Tab 10 are to be expected. Young Students: Asus is deliberately targeting elementary schools and students with the rugged design and lack of keyboard. Asus claims that younger students may feel more comfortable with a Chromebook touch screen, rather than using a keyboard. Will the Chromebook Tablet Stick? It’s too early to know if the Chromebook tablet is an EdTech solution which will become ubiquitous in classrooms. The idea of a Chromebook tablet is exciting because it combines two specialized types of technology in a way which makes both more accessible to the average user. Among the many advantages the Chromebook tablet includes full Android-Google compatibility. This lets users access the best of both worlds, especially Google’s experimental tools which are specifically built for Chrome. However, this new technology brings questions as to the practicality of it in the education setting. Early reviews of the Acer Tab 10 indicate that another round of refinement is needed before the technology can really shine. Likewise, older students may feel limited without a full keyboard and may feel limited by the inability of the Chromebook tablets generally to run sophisticated software. So, What Is the Best EdTech Chromebook Tablet? The choice of the best EdTech Chromebook tablet is nuanced. Despite the fact that the Acer Tab 10 and the Asus CT100 use the same basic hardware, each is oriented towards slightly different demographics. The Acer Tab 10 positions itself as a general tool for students regardless of their age or grade level. 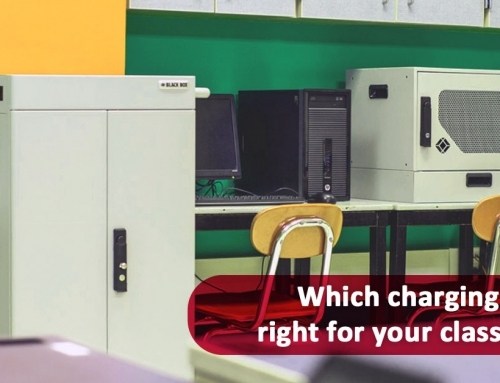 Conversely, the Asus CT100 targets younger students with its “ruggedization” and ease of use. 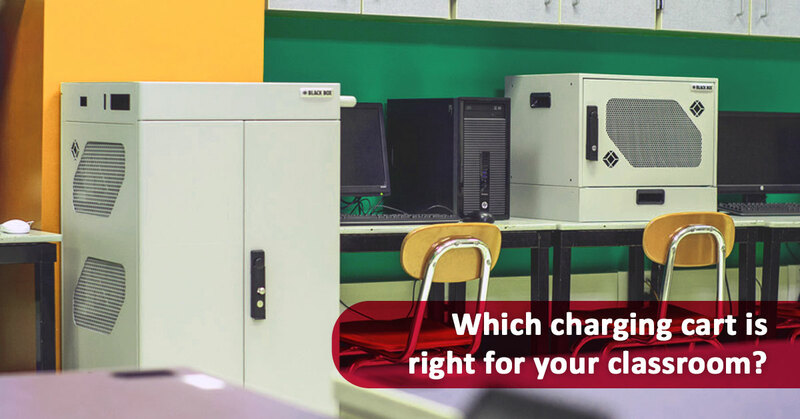 Both devices are affordable, competitive with entry-level Chromebooks, and oriented specifically towards EdTech. For many classrooms, it may make sense to wait for the Asus CT100. Tablets are recognized for their ability to transform modern education. 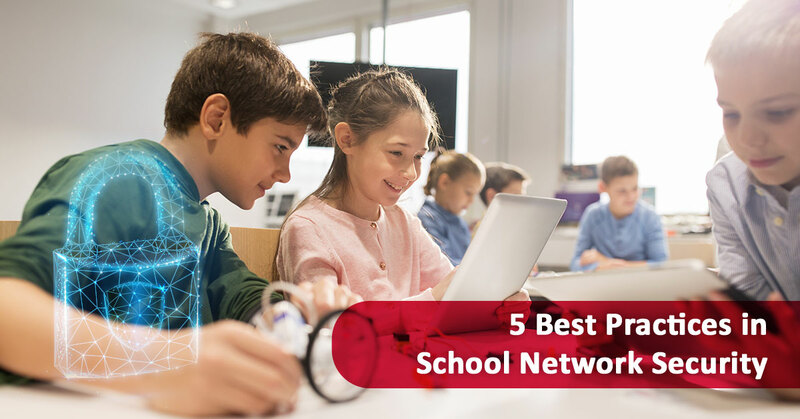 They bring many advantages to the learning process and help students gain critical technological literacy. 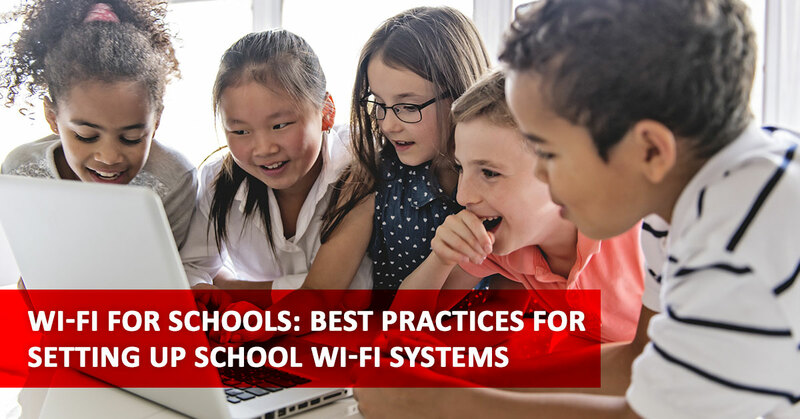 As more schools look to modernize the way they conduct education, the Chromebook tablet offers many tantalizing possibilities. 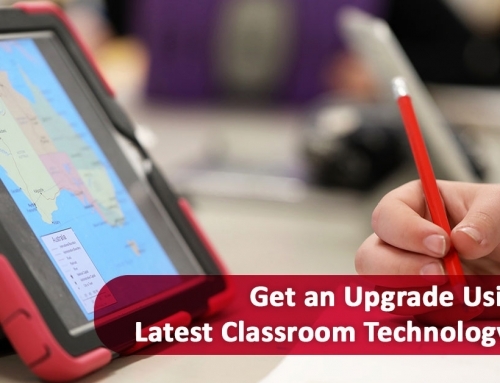 Are you interested in Chromebook tablets for your classroom? 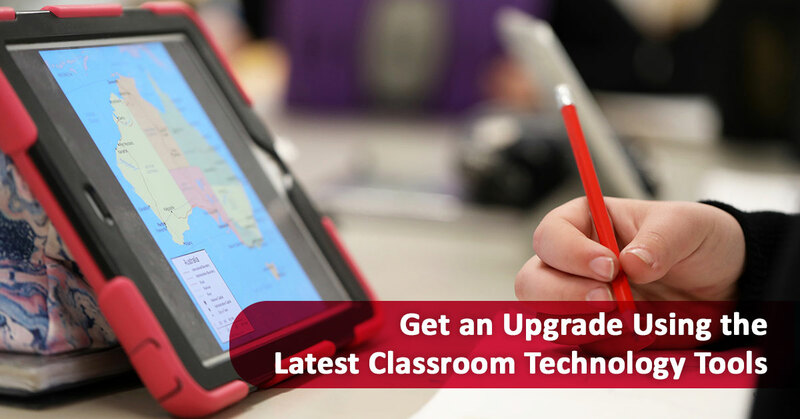 Contact a classroom technology expert today to see if this cutting-edge technology is right for you.